It’s the quintessential question: Can a volunteer force protect communities? Some insist that we need a government police force. Others say there is no need, private citizens can do it better and cheaper. Obviously, nothing is as cheap as free. The shooting death of unarmed teenager Trayvon Martin by neighborhood watch volunteer George Zimmerman has opened a nation-wide discussion about the role of citizen law enforcement. But as the town of Redlands, Calif. can attest, a properly run volunteer police program can be efficient, cost effective and safe. “If you want to volunteer with the Redlands Police Department, we’ll find a place for you,” says Sergeant Travis Martinez. 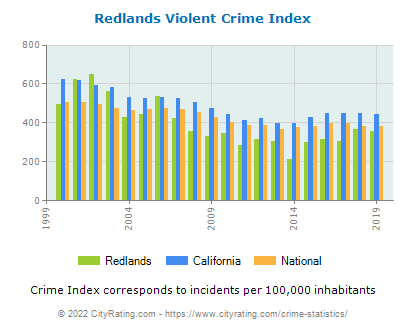 Redlands volunteers now outnumber paid officers five to one and, even with a 25 percent reduction to their police force in 2007, their violent crime rates have decreased steadily. And it doesn’t cost tax payers a dime. “Our volunteer program is completely self-sustainable,” Martinez says. “They raise their own money, they buy their own cars. None of the money comes out of the general fund. The program even includes an air support unit, complete with 30 volunteer pilots and a prop plane. Produced by Tracy Oppenheimer. Camera by Zach Weissmueller and Oppenheimer. Here is the accompanying video: Can Volunteers Protect Communities? So, let’s hear your thoughts. Can volunteers protect our communities?